The Holi-Daze: What Holiday Stress? Have you noticed how this time of the year people either have a lot to do or a little to do, but somehow are always in a good mood? They are stressed about spending money on gifts, but excited to give. It’s a time of unique balance and it goes so fast we could almost call a “daze”. This daze that we see people in during the final two months of the year really should mean something to us in marketing. It’s called “seasonality” and it gives us an easier way to relate. Dare we say that we might even be able to capitalize on this Holiday season mindset? You may have heard of Pavlov’s dogs. 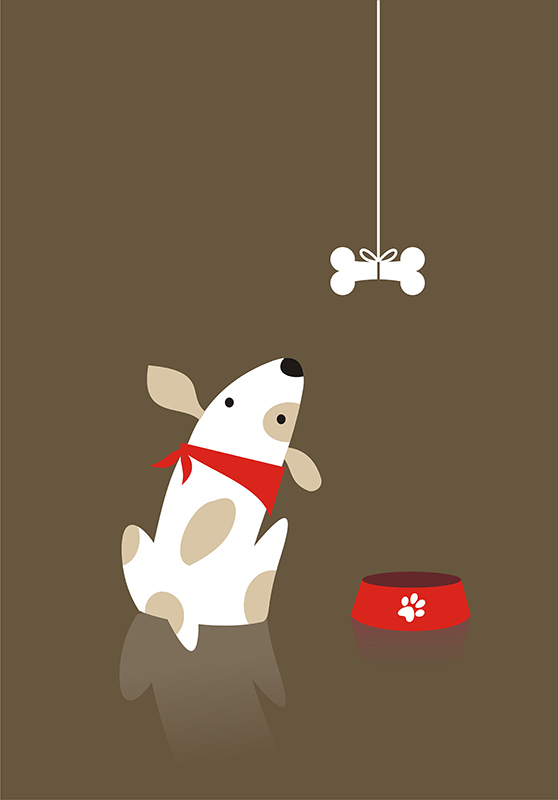 Pavlov did an experiment where he trained dogs to salivate at the sound of a bell. He did that by ringing a bell and feeding the dogs meat immediately following. Doing this repetitively he trained the dogs to know they were getting meat with the bell thus causing them to salivate at its sound. Some people say that he was training them by speaking to the heart of the dog, aka using something they loved and were thinking about, meat. Now I am not saying that we are going to train consumers to salivate if we dangle some good bait…Black Friday door busters try to do that…but I am saying that knowing what that our consumers have in their mind this time of year will help us in guiding them to an action that is favorable to us. Marketing should be focused on the consumer all the time, but we forget. We want to talk about what we have, our products, features and our brand. Maybe this seasonality of good spirit and giving will cause you to think about giving your consumers a little more of what they want. Consumers want good information, light-hearted information, a reputable brand presence that cares about what is going on locally and an honorable pricing structure that gives them a reason to be content. I know, I know, we can’t always have it all…and this is not about giving anything at a discounted rate…but think about it. What are you giving your consumers? Or are you just expecting them to salivate when they hear your bell?